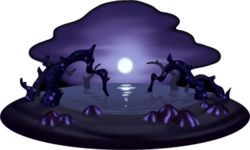 I don't know if the Dark Margin / End of Sea can be considered a world, but I like it. My least favorite world has gotta be The Grid from DDD. Boring, nonsensical rehash of the film. 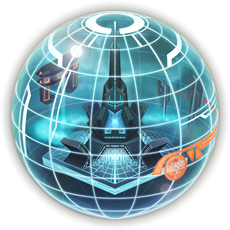 Which is a shame because Space Paranoids in KHII was pretty awesome. Somebody stop this lawless rogue! Also does picking Castle Oblivion for either spot count as cheating? I wonder. 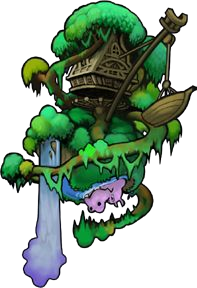 I love KH1 Neverland; I understand it's not much of a "world", but the cutscenes are awesome and a lot happens in a short time. Least favorite is a bit tougher... probably something bleh like KH2 Pride Lands or Land of Dragons. Least favorite: Land of Departure (I liked Oblivion though), Pride Lands, The Grid, Twilight Town. 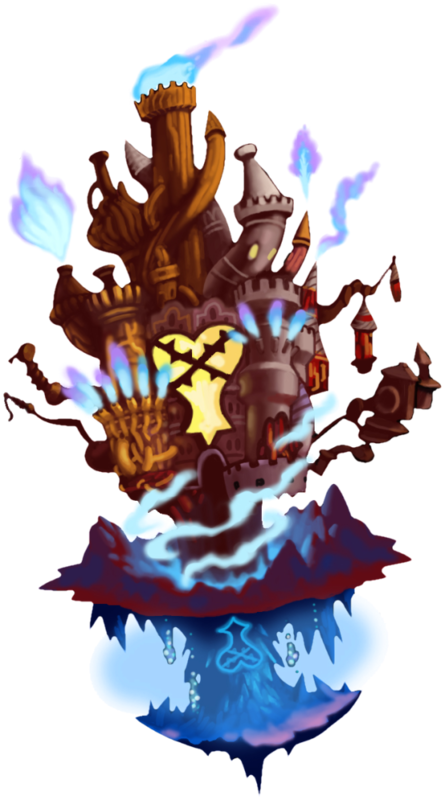 My fav is prob KH1 Hollow Bastion. Traverse Town and Twilight Town are neck and neck at second. As for least favorite, I was never a fan of The Grid/Space Paranoids. 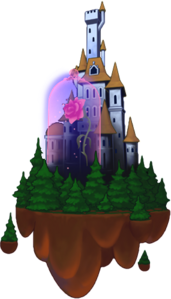 KH1 Fave: Hollow Bastion, Traverse Town, 100 Acre Wood, Halloween Town. KH1 Least Fave: Agrabah by default, still like it. KH2 Fave: Timeless River, Beast Castle, Twilight Town. 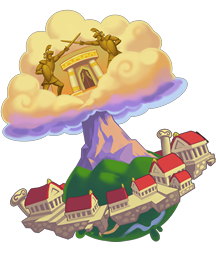 Kh2 Least Fave: Pride Lands, Agrabah, Port Royal. 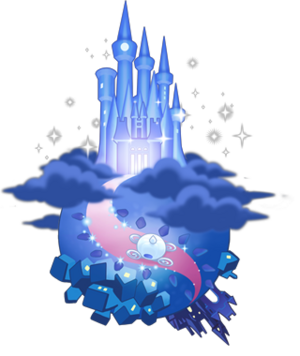 Favorite World would probably have to be The World That Never Was from KH:3D. Aside from Where Nothing Gathers, I really do like the new look of it alll, especially from inside the castle. But at the same time, Iâ€™m a little confused as to how everyone can be there. Like how are present day Lea and Mickey in the same room as past Riku and Sora (if thatâ€™s how the mark of mastery worked in the first place)? Least Favorite is definitely Disney Town. Kind of an unnecessary distraction, doesnâ€™t progress the story at all and the mini games (especially Rumble Racing) are just kind of tedious and only completed them (save for RR) for each character for the sake of just getting them out of the way and not have an excuse to go back (not sure if it have those Unversed Orb Challenges or whatever you call them in that world, so I think might have to go back after all).